Delta and Auburn University today dedicated the Delta Air Lines Aviation Education Building, celebrating the state-of-the-art facility that will host its first set of classes in early 2019. Last November, Delta, The Delta Lines Foundation and the Jacobson Family Foundation contributed a combined $6.2 million to support aviation programs at Auburn University. The funding provided will allow Auburn students to learn to fly and pursue aviation careers at the Auburn University Regional Airport. 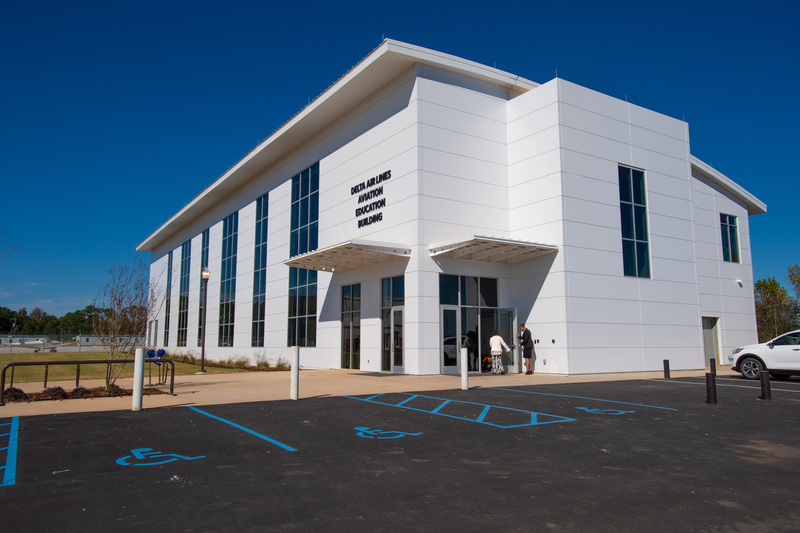 The 23,000-square-foot building is the first designed exclusively for aviation education at Auburn University with enhanced classrooms, debriefing rooms for student pilots and flight simulators, including an Airbus 320 commercial airline simulator. Months after the donation, Delta also selected Auburn as one of the initial eight universities to take part in its industry-leading Propel Pilot Career Path Program. The Propel program will help identify, select and develop the next generation of pilots. Students selected to participate in the program will be provided a Qualified Job Offer, detailing a defined path and accelerated timeline to becoming a Delta pilot in 42 months or less. “As a graduate of the Auburn Aviation Management Program, I am proud to be a part of a partnership that will help provide exceptional training and support Delta’s continued investment in education and our communities,” said Paul Jacobson, Delta’s E. V. P. and Chief Financial Officer, Trustee of The Delta Air Lines Foundation, Chair of the Jacobson Family Foundation and Auburn alumnus. Auburn’s aviation program has seen tremendous growth in recent years, boasting over 300 declared aviation students this fall. 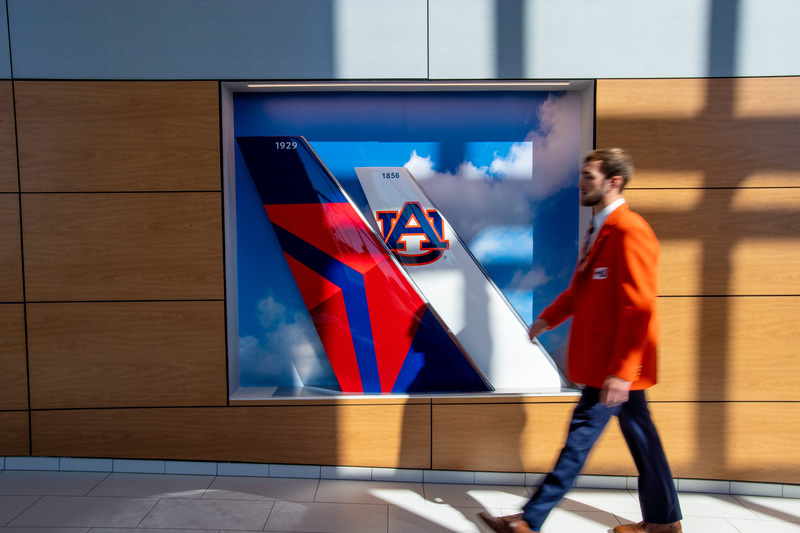 “Our partnership with Delta, one of the world’s leading airlines, places Auburn’s exceptional students in the aviation industry pipeline, helping to ensure the skies are safe and reliable,” said Auburn University President Steven Leath. Advancing education is a key priority for Delta as one of its community engagement pillars. The contribution also reflects the airline’s commitment to give back one percent of its annual net profits to communities where Delta employees live, work and serve.